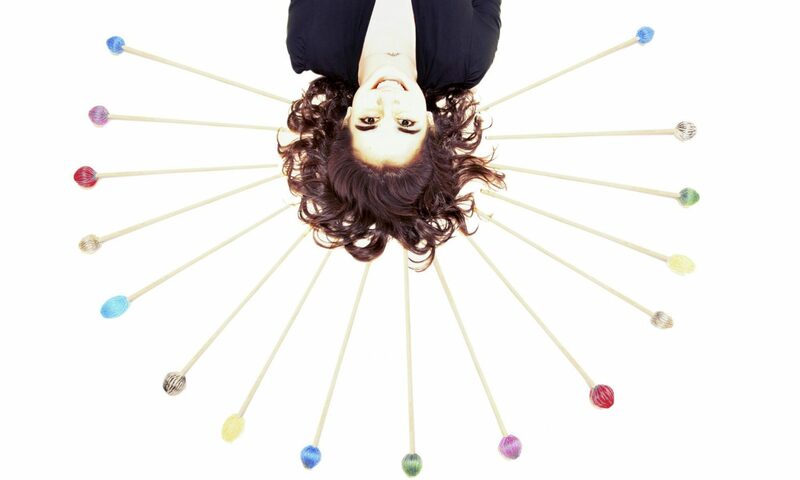 Emma Terrell – Women in Percussion. Music for Change. I’m Emma, welcome to my blog! I began studying percussion starting at the age of ten and quickly learned that this is my life passion. Even though I was trained in Western classical music, I have always been fascinated with traditional percussion ensembles of the world and their roles culturally. I decided to continue my music education at The Shepherd School of Music from Rice University with a Bachelors in Music in percussion performance. Upon my graduation in May 2016, I was awarded the Roy and Hazel Zeff Memorial Fellowship, which supports a year of world travel and independent study. During my Zeff year, I have engaged, and continue to engage, with the small, but growing, number of women percussionists in the world to understand the changes in cultural and socio-economic trends that have allowed them to come together. Although there has been an increase in women’s inclusion, women percussionists still face many prejudices and hardships. Throughout my travels, I found that my interests blossomed into something greater. Instead of focusing solely on women in percussion and their roles as leaders in their respective communities, I’ve expanded my studies to include researching the ways through which politically-charged music, as well as music outreach and music therapy, can enrich entire cultures. From music therapy in Rwanda and South Africa, to rap battles in the slums of India, I have experienced how music can uplift and empower any and all groups of people. Music is a tool that can express healing, peace, confidence, and expression of one’s self. After my year abroad, I plan to continue studying world music, to use what I have learned in my teaching and community outreach back home in the United States. Thank you for being an integral part of my adventure! Where in the world is Emma?